The Chateau de Mongenan is situated in Portets to the south of Bordeaux. The garden is one of the listed "Remarkable gardens" of France. The Jardins du chateau de Mongenan were created around an 18th century chateau which is now a museum. The gardens are laid out in a classical French style around the house and leads down to a wonderful botanic garden packed with different varieties of plants. They have more than a thousand different species of ornamental plants, herbs and vegetables. 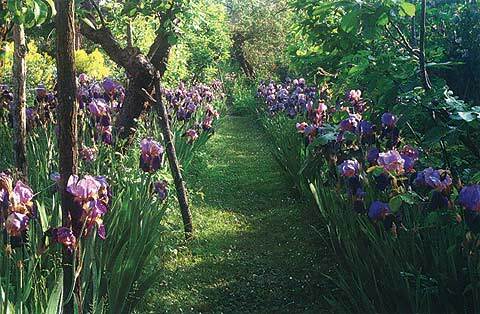 Irises, roses, amaranths, tulips and many more flowers ensure the garden abounds with colour throughout the seasons. 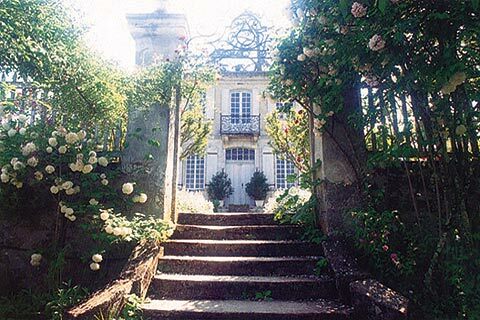 Apparently the garden was designed to resemble the ideal pre-Romantic garden described by Jean-Jacques Rousseau in his novel "Julie ou la Nouvelle Héloïse". The park area is laid out with different trees and bushes including magnolias and liquidamber. A pleasant shady area is often used for performances of Baroque music. As well as the castle and the gardens to visit, the Chateau de Mongenan has 5 hectares of vines and produces both red and white wines under the appellation Graves contrôlé. Inside the castle you can visit a museum about Freemasonry and visit the castle's 18th century Masonic temple. The garden is open from 7 January to 31 December Saturdays, Sundays and bank holidays 14.00 to 18.00. From July to September the gardens are open every day from 10.00 to 12.00 and 14.00 to 18.00. The price is 10 euros and free to under 12s. 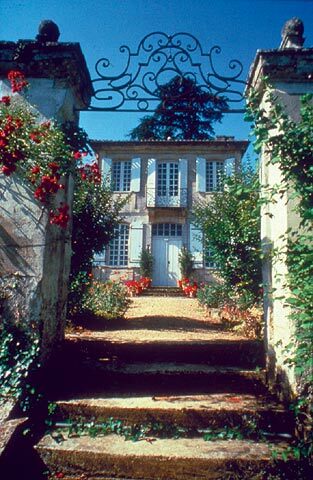 The garden is situated in the Gironde between Bordeaux and Langon. The centre of Bordeaux has an attractive public garden and a botanic garden. The river edge has also been attractively planted in a contemporary style.